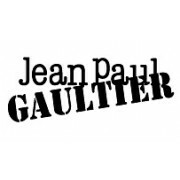 Jean Paul Gaultier Ultra Male Spicy, crisp, sweet, juicy, warm & tempting.Top notes of bergam.. 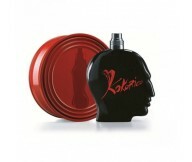 Le Male Terrible from Jean Paul Gaultier is a new take on JPGs popular Le Male fragrance, similar.. Classical fragrance, Le Male, is coloured in seductive blue nuance this year and it remi.. The stick deodorant provide effective protection all day long. Alcohol-free and non-sticky, its f..
Set contains: Jean Paul Gaultier Le Male EDT Eau De Toilette for Men 75ml + Jean Paul Gaultier Le..
Set contains: Jean Paul Gaultier Kokorico EDT Eau De Toilette for Men 50ml + Jean Paul ..
Set contains: Jean Paul Gaultier Kokorico EDT Eau De Toilette for Men 100ml + Jean Paul Gau..
Jean Paul Gaultier Classique a fragrance that promises pleasure...' Bold and sweet, awakes y..
Jean Paul Gaultier Classique a fragrance that promises pleasure...' Bold and sweet, awakes your f.. Classical fragrance, Le Male, is coloured in seductive blue nuance this year and it reminds .. 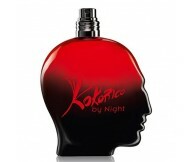 Classical fragrance, Le Male, is coloured in seductive blue nuance this year and it reminds of th.. Designer Jean Paul Gaultier has 81 perfumes in our fragrance base. 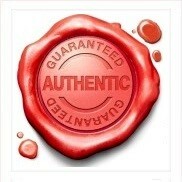 The earliest edition was created in 1993 and the newest is from 2014. Jean Paul Gaultier fragrances were made in collaboration with perfumers Jacques Cavallier, Francis Kurkdjian, Olivier Cresp, Annick Menardo and Aurelien Guichard.